Participation in soccer allows young athletes to learn from an early age how to deal with the disappointment of losing games. Your role as a soccer parent is important in helping soccer players move on from mistakes or losses in order to gain the benefits that sports provide. Athletes tend to be critical and it’s challenging for young athletes to maintain confidence and still enjoy sports after a loss. As a soccer parent, you may unknowingly add “insult to injury” by pointing out your kid’s mistakes, becoming frustrated when they mess us, or forgetting to find the positives in your kid’s performance. 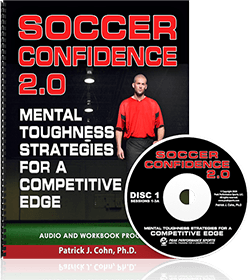 Many soccer parents focus too much on winning, but focusing only on the results of the game can be detrimental to your soccer player’s confidence. Sometimes sports parents just don’t know what to do after their soccer player loses a game. Parents who get caught up in winning are missing the overall goal of sports. Kids build confidence through soccer participation, which can help them to be successful in many other areas of their life. As a parent, you want to help build your soccer player’s confidence and avoid tearing them down. 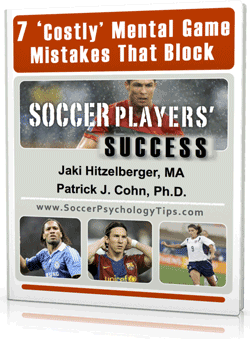 You want your soccer players to enjoy sports, have fun, and learn from their mistakes. 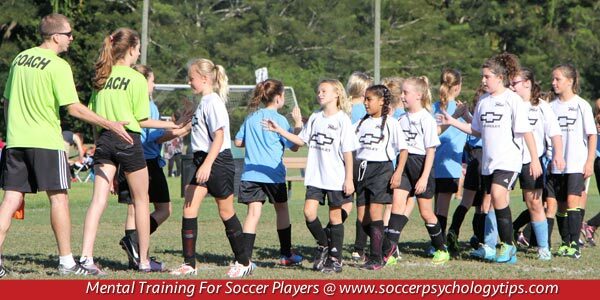 Your positive support is imperative to facilitating a healthy sports atmosphere for your soccer player. 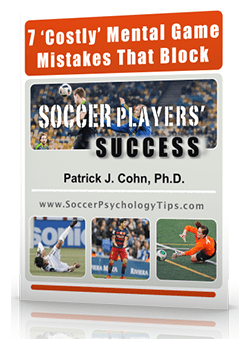 Focus on what your soccer player did well during the game. Pick out two things to comment on. Immediately after a loss, kids can be very upset and frustrated. We recommend giving your soccer player a cool off period of 30 to 60 minutes after the game ends. Your soccer player will be more open to hearing your positive feedback after they have cooled down. Remind your soccer player that this is just one game out of many and does not reflect on them as a person. Athletes sometimes attach their self-worth to their performance, so reinforce their positive attributes outside of soccer.